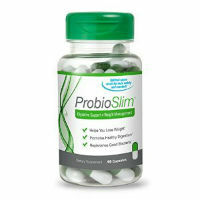 Probioslim is a nonprescription diet pill that is manufactured by a company called Nutraclick. That business is based in the United States and makes a line of different types of health and weight loss supplements. The claim is that the formulations for their products are unique. 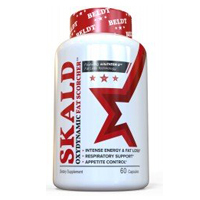 In this case, the product was designed to use ingredients that will, according to the manufacturer, boost the metabolism. This entry was posted in Non-Prescription Diet Pills Reviews and tagged fruit extracts, green tea leaf, LactoSpore on July 28, 2014 by Diet-Pills.cc.